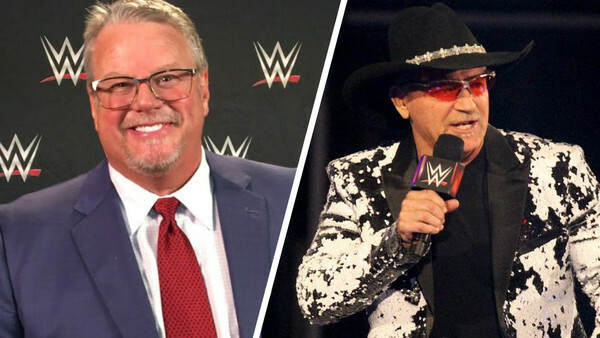 Jeff Jarrett has officially become part of WWE's ever-growing creative team. This is according to a new write-up from PW Insider, who state that not only was Jarrett involved in production meetings throughout this week's TV tapings, but also that he recently spent a number of days preparing for his new role at WWE HQ in Stamford, Connecticut. Jarrett rejoined WWE's backstage team after his surprise appearance in the 2019 Royal Rumble. He was initially brought back as a producer, but will now operate as a full-time member of the creative team, joining fellow newcomers Abyss, Sonjay Dutt, and Bruce Prichard in the writer's room. Speaking of the former Brother Love, PW Insider claim that he has been working as a "Senior Vice President" since rejoining the company a few weeks back. There has been some confusion as to the extent of Prichard's role recently. 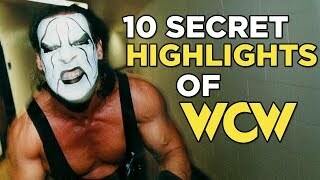 It was initially reported that he'd be working closely with Vince McMahon, though this was refuted in a recent edition of the Wrestling Observer Newsletter. His new position sounds high-powered, and he shares it with a number of other high-ranking backstage officials, so it's safe to say the company are placing a lot of trust in him.